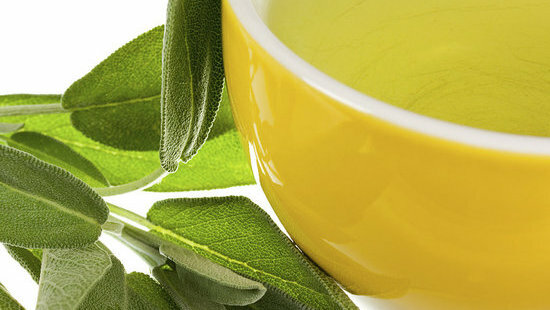 Sage is one of the oldest healing herbs. It is well known since ancient times and even today, people believe in its power to treat many health conditions of the body. Sage is used in many syrups and pills, its medicinal properties have been proven in numerous studies so sage tea is the proper way to extract the best healing features from this health friendly herb. Today we will not discuss specifically over sage tea, but we will give you two specific recipes based on sage tea and other natural herbs, useful for improving digestion and urinary tract health. Mix all ingredients in 500ml (17 oz) of water. Let it rest for three hours. After three hours start boiling the mixture of herbs and water. Let it simmer for 5 minutes in a covered pot. Take the pot off the fire, and drink 2 to 3 coffee cups of warm tea, half an hour before your meals. Prepare the tea as usual. Drink this tea every day, sip by sip throughout the day by making small breaks . According to people who already tried the recipe, this tea really brings a lots of health benefits.